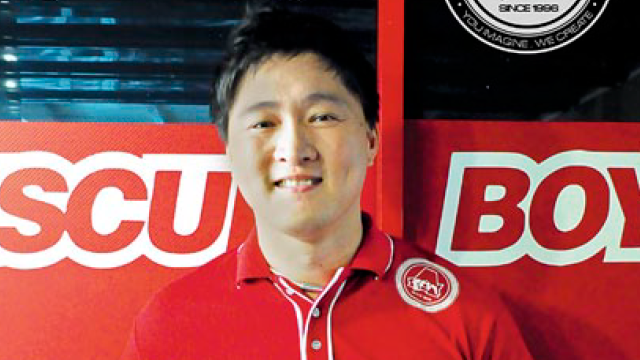 Victor 'Atoy' Llave, the founder and owner of A-Toy Customs, shares the story of how he started as an entrepreneur with a strong determination to pursue his passion. I was in college, around 1991, when I decided that I wanted to be an entrepreneur and start my own business. Why? I wanted to earn my own money, stand on my own two feet, and most importantly, prove to my parents that I could do it. I started small by selling t-shirts to friends and classmates in school. Then I moved up a few levels and started operating a public utility bus business along EDSA. It was also during this time when my passion for cars started to kick in. My first car was a Toyota Cressida, but my favorite has always been a Volkswagen Beetle. I proudly know every detail, every inch and every bit about the Beetle because, honestly, it was the only car that I could afford back then. It is true what others say that the startup period of a business is the most difficult. This is when entrepreneurs worry about capitalization, operation, and how to sell the products, but in my case it was different. My biggest test was convincing my dad I could make a success out of my dream to have a car customization shop where I would manufacture and install body kits. He wanted me to continue working with my older brother in our family business and he tried to convince me to forget about my dream. I knew going ahead with it meant hurting my dad. Fortunately, I was able to convince my father to back my plan. I told him that I had seen many families end up fighting over money and control over their family businesses, and I didn’t want any of that to happen to us. I explained to him that I was preparing for my future so I wouldn’t end up fighting with my brother over the family business. A-Toy Bodykits officially opened its doors to the public in 1996. We catered to clients who needed customized body kits, bodywork, and painting for their cars. My love for cars helped me a lot when dealing with clients who shared the same passion. I was thankful that my work was being appreciated and accepted by the market, so I strived to be even better. In 2012, wanting to try a new idea as market demand changed, we transitioned the business from A-Toy Bodykits to A-Toy Customs. We expanded our services by providing corporate clients with mobile events, mobile marketing, or mobile advertising platforms. 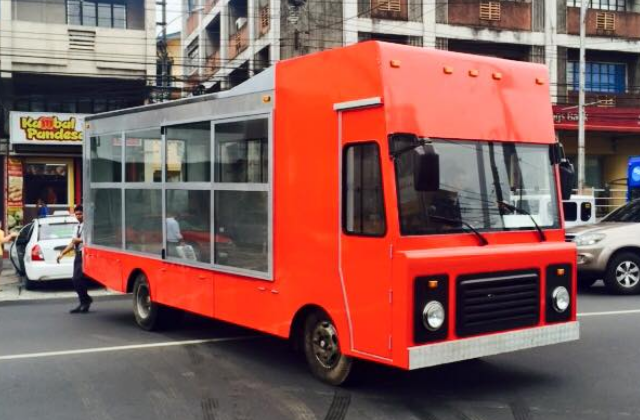 We also built food trucks and other mobile business concepts for small to medium entrepreneurs—all custom-built for their needs. Now, I look for projects that other people say they can’t do. And when I do the job, once I have perfected what others couldn’t, that is already a success for me. Challenge yourself and don’t be afraid to take risks along the way! It is fun to work if your work is also your passion. It doesn’t seem like work at all if you are doing the thing that you like the most. I’ve put in a lot of hours over some of our projects, but I didn’t mind, because at the end of the day, to see the project finished and your customer happy made it all worthwhile. My advice to aspiring entrepreneurs is to follow your passion! Make your passion work for you and you will definitely get a great deal of happiness—not only because of the money, but the fulfillment out of it. When you do, working will just seem like playing. This article was originally published in the October 2014 issue of Entrepreneur magazine and was recently updated by the online editor. Subscribe to the print or digital version here.